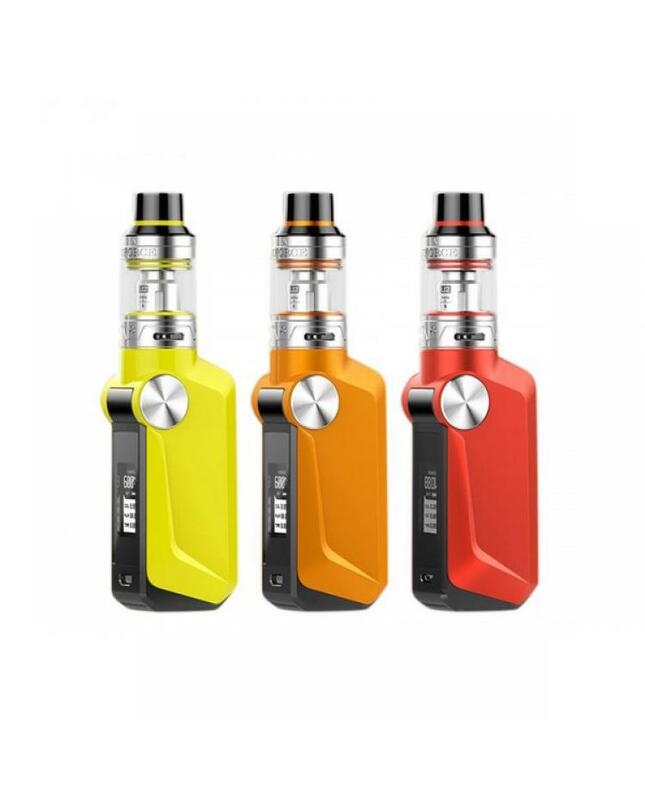 Voopoo mojo is the newest 88w starter kit by voopootech, the new vape kit includes mojo vape mod and uforce tank.7 colors available. 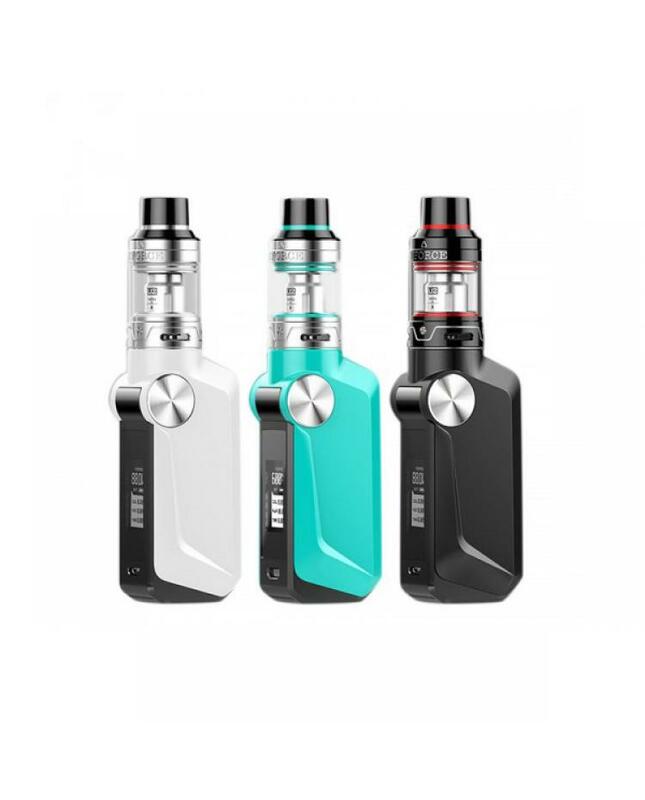 the mojo vape mod with an ergonomic design makes it really comfortable to hold, clean portable mod without any redundant line, all buttons are hidden, it built-in 2600mah battery and max output 88watts, the battery supports 2A fast charge to shorten the charging time. the internal 32bites advanced customized chip of gene.fan, world's fastest firing speed of 10 milliseconds, which will let the mod power on faster. 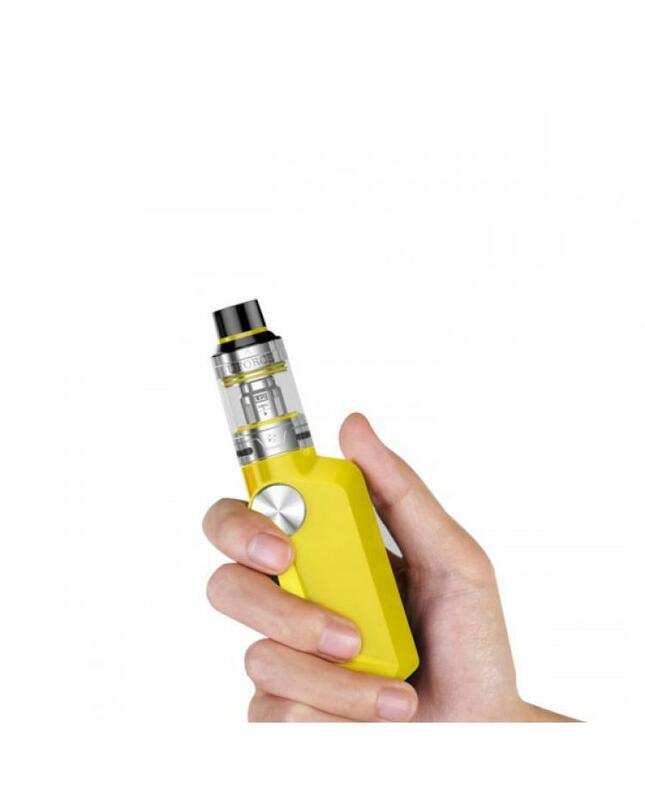 the bottom of voopoo mojo mod with one key to reset, press the reset button to activate the device when system errors occur. 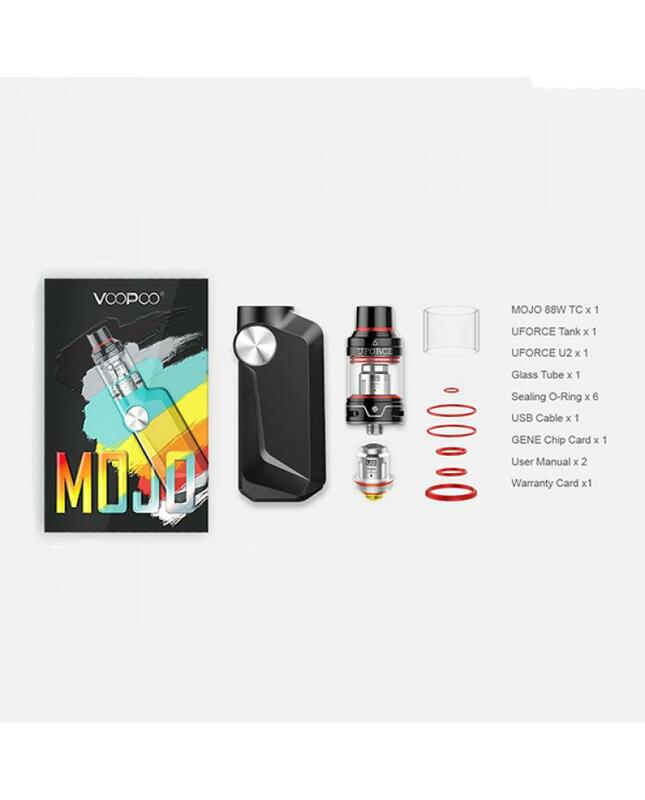 the mojo kit allows with multiple functions to ensure the vape safe and reliable. 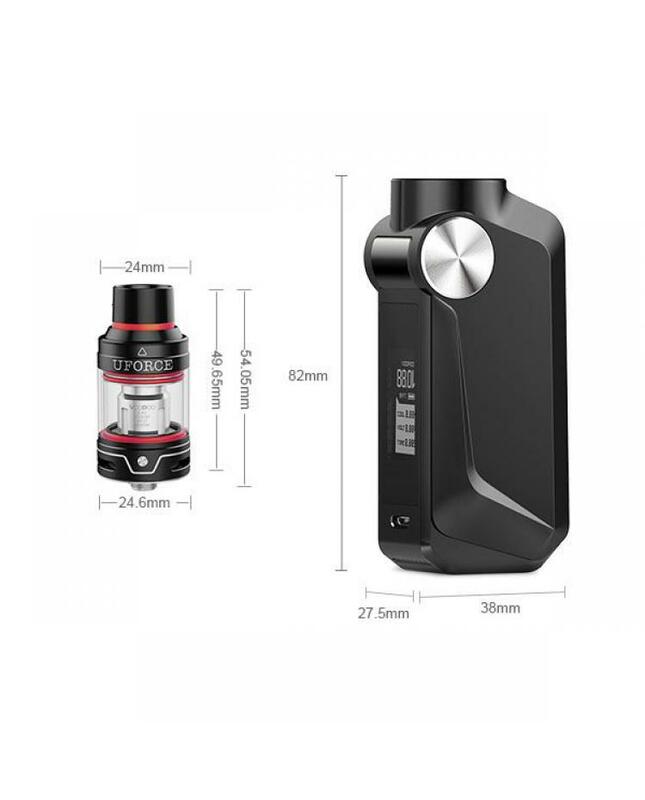 the uforce tank can hold 3.5ml e juice, top refill, and bottom airflow adjustable designs come with 0.4ohhm dual coil heads, which will allow the tank fire up to 80watts, will produce a large cloud of vapor and rich flavor.